Shakespeare uses sick-room imagery similar to that Drayton employs, but where Drayton maintains a playful, lightly melodramatic tone, Shakespeare’s speaker is bitter and vitriolic. Both the body and mind of the lover have been poisoned and infected, though the poem gives no indication that the beloved has done anything worse than reject the speaker. For that, the object of the speaker’s desire is reviled. I suspect that if the person to whom this poem was addressed had any lingering affection for the speaker, this one sonnet would starve it entirely away. 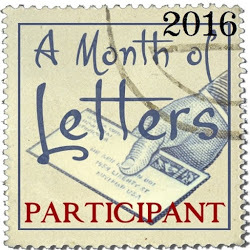 It is the first of February, and both the Month of Letters (http://lettermo.com) and International Correspondence Writing Month, InCoWriMo (http://incowrimo.org), begin today. 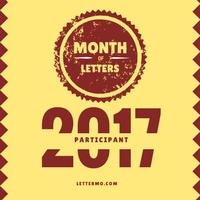 At the Letter Month site you can find new pen pals, conversations about fountain pens, letter and postcard games, advice on what to write, and a whole lot of really interesting people from around the world. 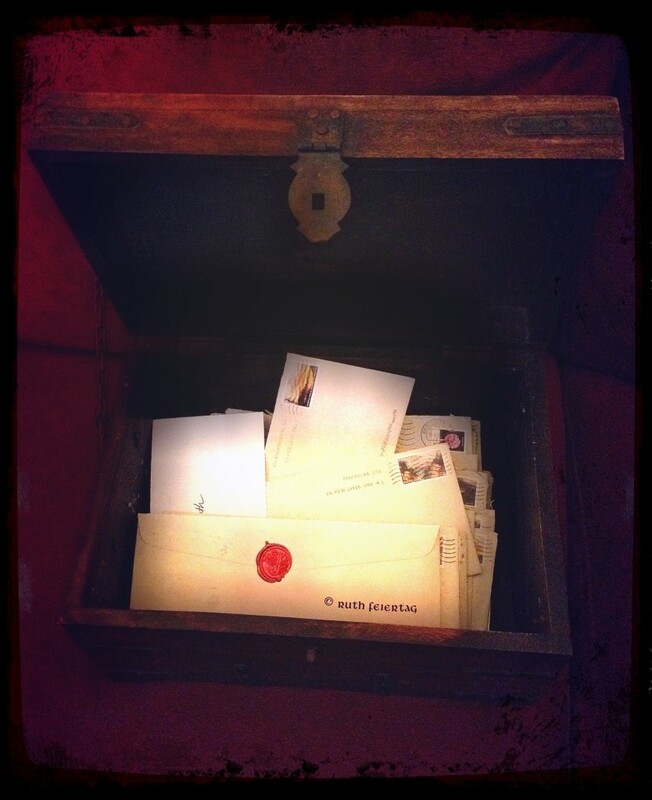 InCoWriMo supports what it calls “vintage social media.” It has less of a community than LetterMo, but it does offer a video on writing letters and a list of twenty-eight people who would love hear from you. 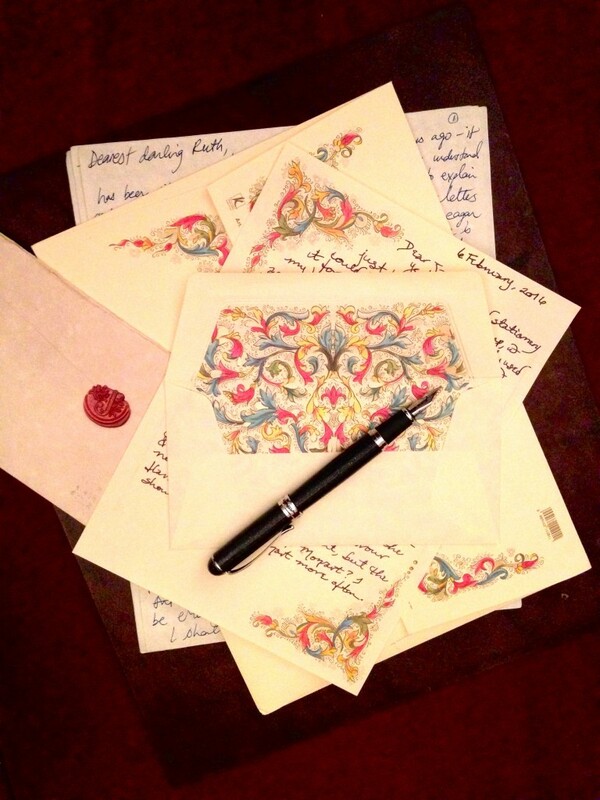 This year’s list includes Patch Adams, the Andersons (if you like fountain pens, you should get to know the Andersons), our Postmaster General, Stephen Colbert, James Corden, Larry Page, Prince Philip, J.K. Rowling, and about twenty other possible new correspondents. Letters have the power to grant us a larger life. 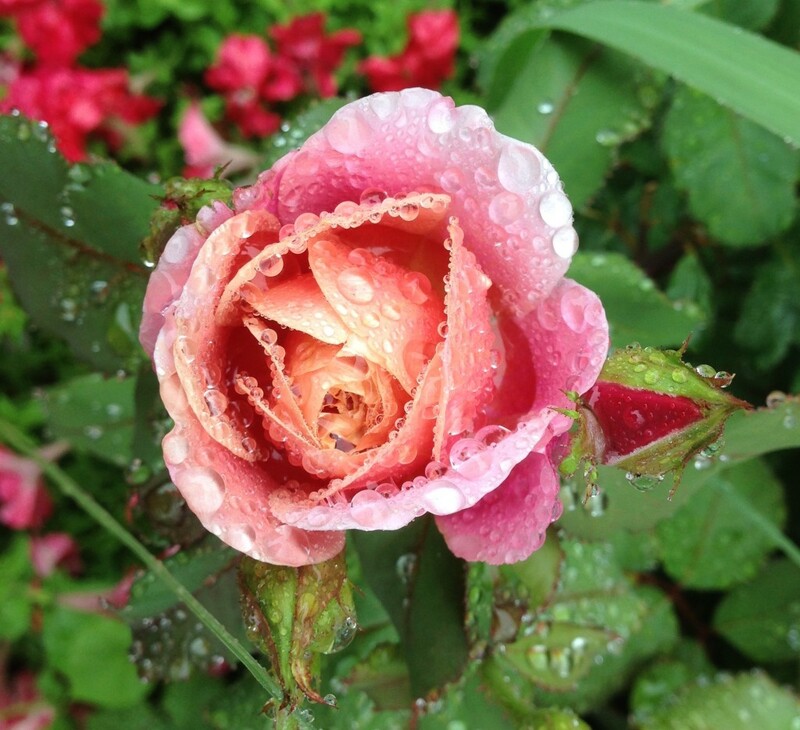 They reveal motivation and deepen understanding. They are evidential. They change lives, and they rewire history. The world used to run upon their transmission — the lubricant of human interaction and the freefall of ideas, the silent conduit of the worthy and the incidental, the time we were coming for dinner, the account of our marvelous day, the weightiest joys and sorrows of love. 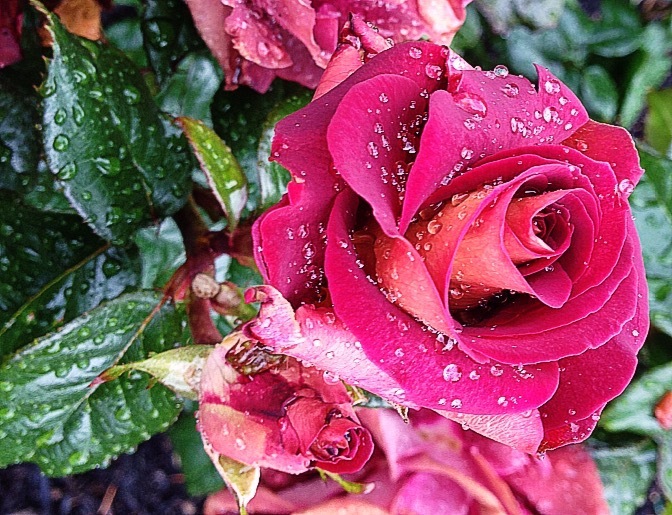 It must have seemed impossible that their worth would ever be taken for granted or swept aside. 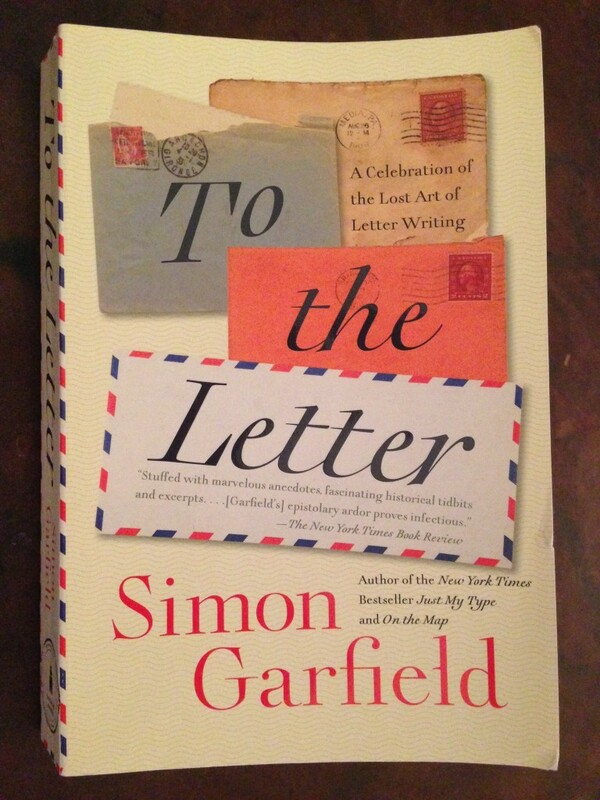 A world without letters would surely be a world without oxygen (p. 19). 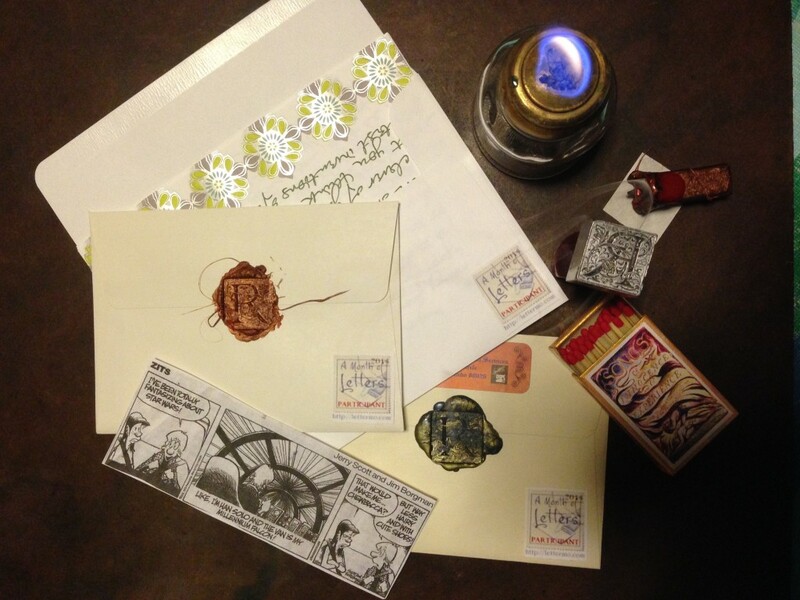 Letters have their own oxygen; they breathe something of the souls of their authors. They carry tone in the impression of their letters and need no emoticons to convey emotion. 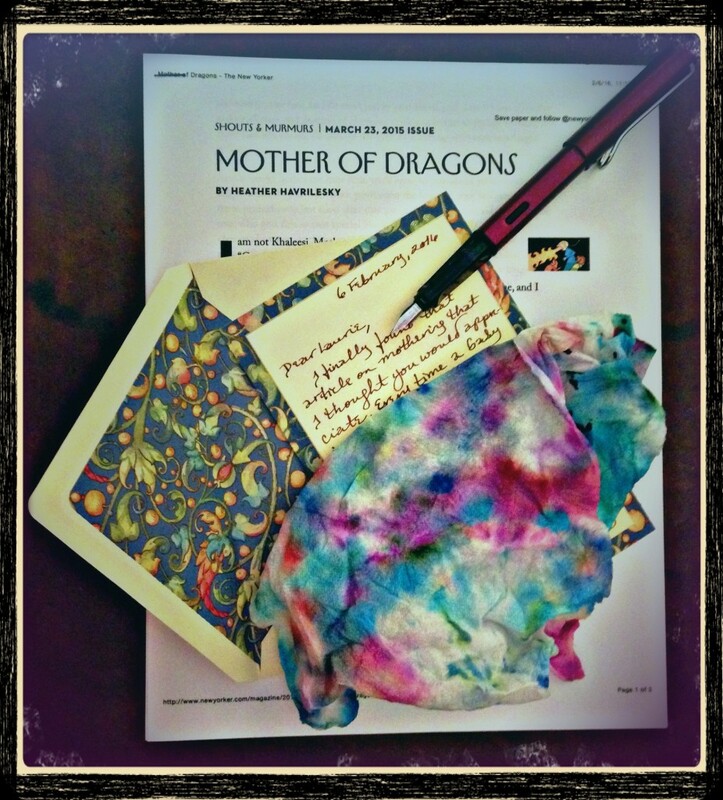 Join me in writing letters this month. Leave some history behind. Remind someone she or he is important. Don’t forget Valentine’s Day. Send a lecture to your children. Thank someone for something. Tell your best friend about your day. 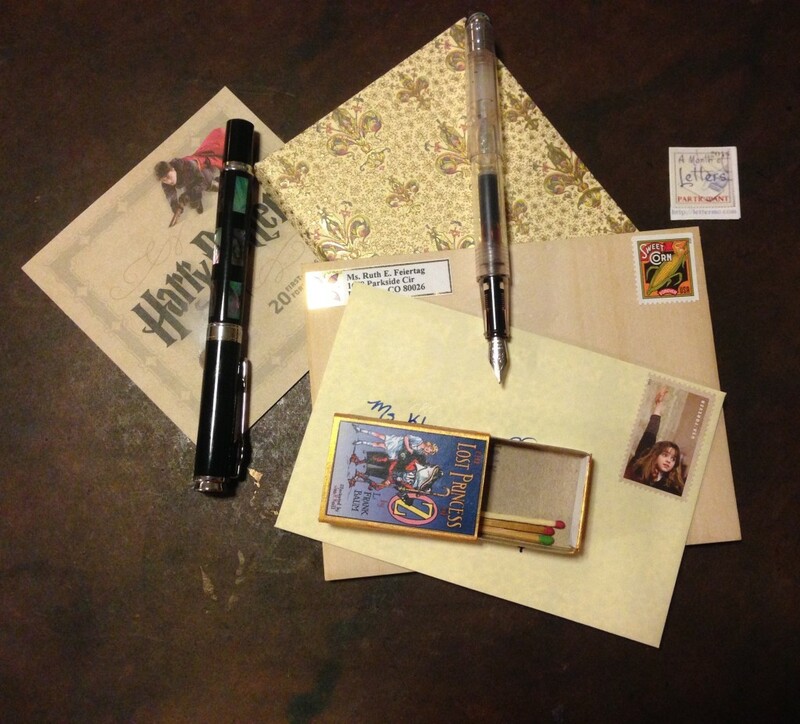 If you haven’t written a letter for a while, give it a try again. 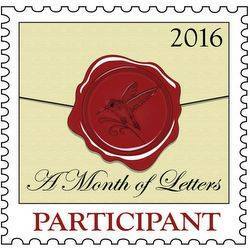 If you can’t think of anyone to whom to write, you can find a vibrant community of new acquaintance through the Month of Letters website. And if you do join in, drop me a line.